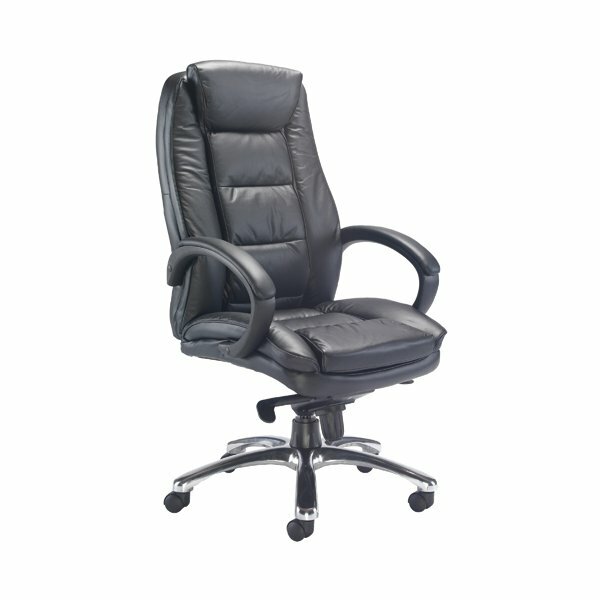 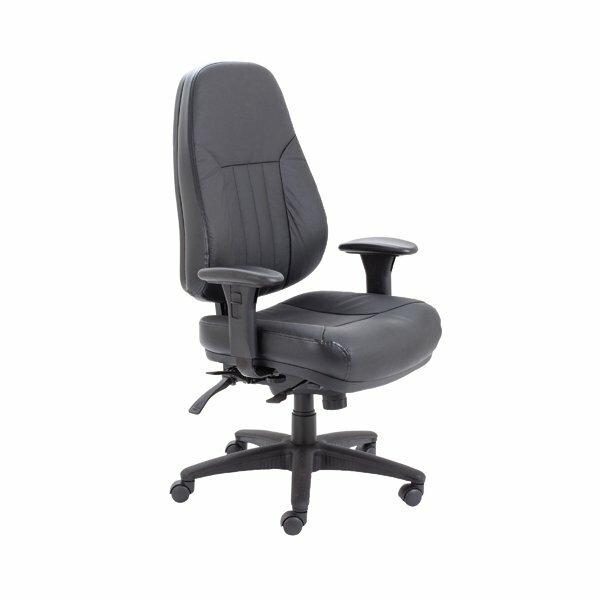 This stylish and comfortable High back leather executive chair is finished in attractive black leather for comfort and support. 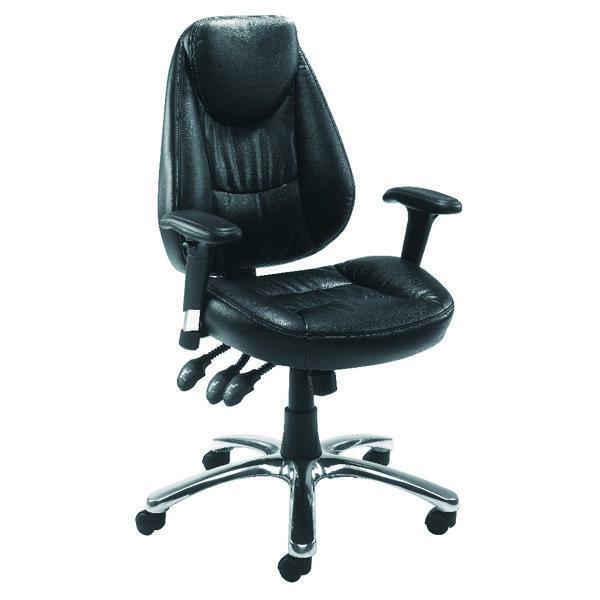 The high back helps improve posture and the chair also features a lock tilt mechanism, with a single lever to adjust the seat height and tilt. 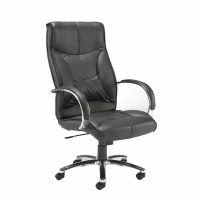 With an 18 stone weight limit and a recommended sitting time of 8 hours, this Arista high back leather chair is the ideal choice for today's busy executive.